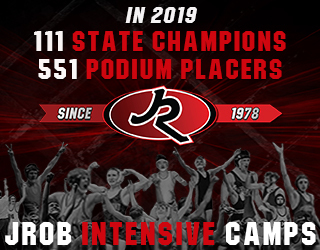 IAWrestle: After finishing as a state runner-up as a sophomore you came into last year as the favorite. You had another great season including a fall over eventual state champion Isaac Judge of South Tama, whom you lost to at state. How hard was it to come back from that loss and get third place at state? Joe: Anyone who has ever placed third at state knows it isn’t easy. The back side of the bracket is always harder both mentally and physically; it comes down to guts and mental toughness. When I lost in the quarter-finals it was a terrible feeling. I did not wrestle my match. Judge is a great wrestler and was well prepared for our match, but I know I am capable of winning any match if I wrestle to my potential. After the loss, I had to refocus and take it one match at a time. IAWrestle: West Liberty returns the most team points in class 2A next season with you and the Esmoil brothers returning. You also have some other guys who just missed a chance at the state tournament last year. What would it mean to you to be able to win a team title at state in your senior year? Joe: It would mean the world. It has been my class and my team’s goal since freshman year and even before that in West Liberty club wrestling. A state title is what our team has been striving for every day in the practice room. Everybody wants it and knows it’s very tangible this year so we’re going to give it our all and our coaching staff is going to push us to achieve it. 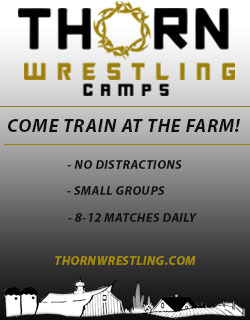 IAWrestle: Do you have any summer wrestling plans? Who are your main workout partners? Joe: This summer I plan to work on my technique by going to various camps and visiting different training centers as well as working closely with West Liberty’s coaching staff and some of my Eastern Iowa club teammates. 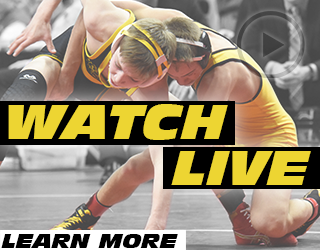 IAWrestle: You are a four sport standout at West Liberty. Are you still trying to decide which sport you would like to pursue in college or is that already decided? Joe: I do love football, soccer, and track, but wrestling is my favorite sport and has been for as long as I can remember. IAWrestle: I know that you have a lot of connections to the University of Iowa and many people seem to think that you will end up there. Are you leaning that way right now or is your recruiting fully open at this point? Joe: I love the University of Iowa and the tradition it brings along with it. My dad wrestled there, my sister Molly is on the volleyball team, and my first cousin (Nicholas Baer) is on the basketball team. I am, however, very open to looking at other colleges to see which program I’d best fit into and which is most beneficial to my wrestling career. 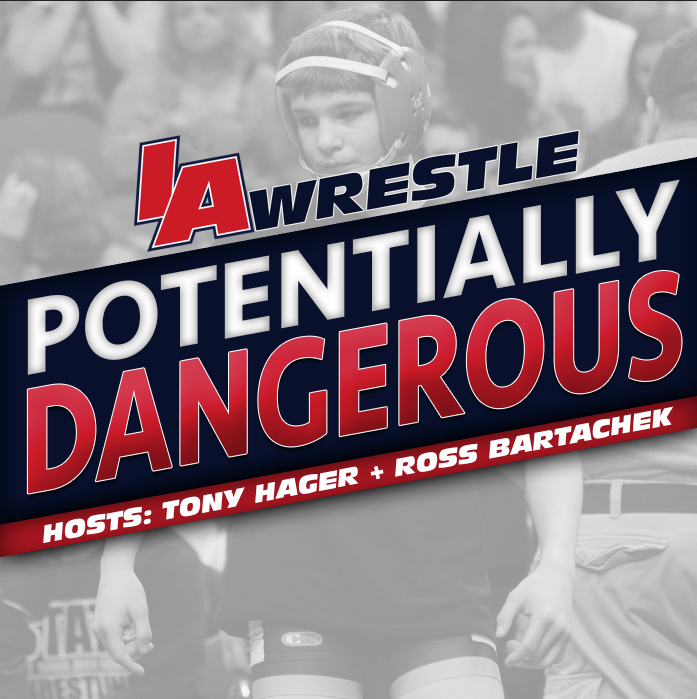 IAWrestle: Are there other school that you have talked to or that you are really interested in at this point? Joe: I’ve received letters from many schools and have visited Iowa State and Wisconsin. I train with my club team at Iowa. Coach (Jon) Reader from South Dakota State just contacted me and I’m going to visit there soon. I’d also like to visit Stanford this summer. At this point, I don’t know where I will end up.